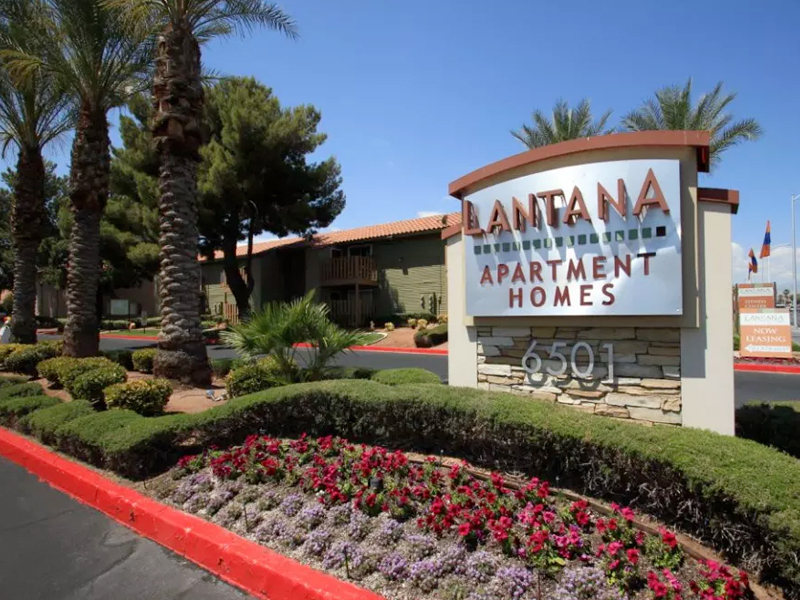 If you are looking for a great rental in Nevada to call home, stop by Lantana and look around. The rooms are sapacious and the grounds are beautiful. Stores, dining and shopping are less than a mile away from the complex and public transportation is nearby making it convenient to get to just about anywhere you need to go. Some of the community features you will have access to are pool, fitness center, playground, tennis courts,a nd a clubhouse. 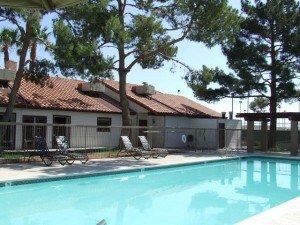 Interior amenities include fireplace, air conditioner, and washer/dryer hookups in every unit. 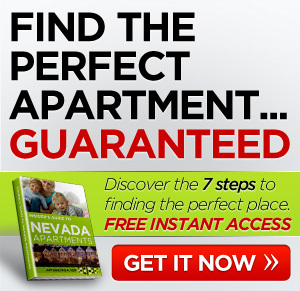 Lantana Apartment rental in Nevada is a beautiful place to begin your search for a new home. How about you? 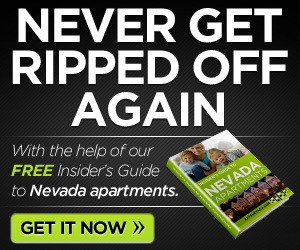 Any luck finding an apartment rental in Nevada? Comment below.